The World Economic Forum (WEF) has stepped into the crypto fray and is canvassing central banks to determine their involvement in blockchain developments. The WEF was founded in 1971 as a not-for-profit organization in Geneva, Switzerland, with the express mission of improving the state of the world. The Forum engages the foremost political, business, and other leaders of society to shape global, regional, and industry agendas. It is independent, impartial, and not tied to any special interests. 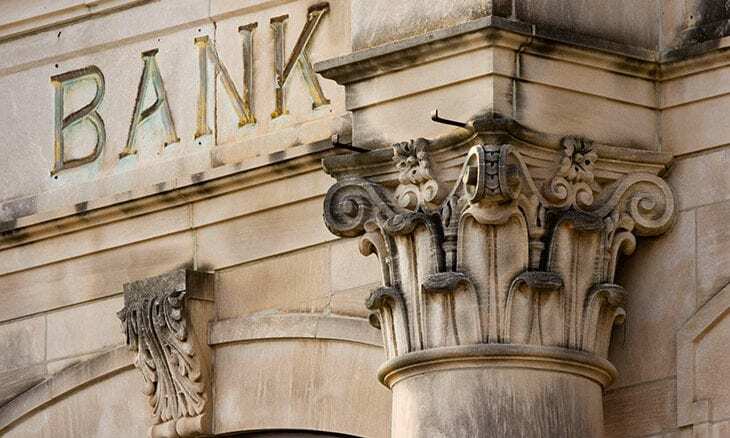 The Forum has submitted a report outlining its understanding of the current state of affairs related to efforts in the crypto space by central banks, based on repots that have already been submitted. Its initial findings are quite revealing. It appears that Canada, England, Singapore, and France are leading the pack in efforts to find ways to deploy distributed ledger technology to gain efficiencies within their own operating environments. The primary effort seems to be focused upon the possibility of a central bank digital currency (CBDC), managed by a central bank and redeemable “for their respective domestic fiat currency”. On the collaborative front, England, Canada and Singapore worked together to produce a report on how blockchain technology could improve cross-border payments. The consensus of the group was that: “Cross-border payments and settlements have not kept pace with advances in domestic payments and continue to be based on the correspondent banking model, which has not evolved materially over the decades.” Initiatives by JPMorgan Chase have actually focused on this very theme, with their introduction of their back-office “JPMCoin”. Typically, these pilots have been launched on Linux Foundation’s Hyperledger Fabric, R3’s Corda, J.P. Morgan’s Quorum, or a novel iteration of the Ethereum network. Sweden – CDBC (e-krona) in a push to become a cashless society. The WEF also revealed that the banks fall into three tiers – those actively experimenting with pilots and research, those that are curious, but are taking a “wait-and-see” approach, and lastly, those that have expressed no interest to date. Over the next four years, we should expect to see many central banks decide they will use blockchain and distributed ledger technologies to improve their processes and economic welfare. Given the systemic importance of central bank processes, and the relative immaturity of blockchain technology, the banks must carefully consider all known and unknown risks to implementation.